The “Into the Woods” cast seems delightful with Meryl Streep as the Witch, Johnny Depp as the Wolf, Emily Blunt, Anna Kendrick and Chris Pine to name a few others. Recent casting decisions include casting Sophia Grace Brownlee as Little Red Riding Hood and Daniel Huttlestone as Jack. People might recognize Sophia Grace from her appearances on Ellen DeGeneres’s show and Daniel from playing Gavroche is the movie “Les Miserables.” Rob Marshall is set to direct known for directing the movies “Chicago,” “Memoirs of a Geisha,” “Pirates of the Caribbean: On Stranger Tides” etc. This fairytale-themed musical is set to premier in theaters December 2014. For more information about Disney’s upcoming projects click here. The networks have been announcing their television show lineups for 2013-2014. Many shows sound interesting like “Marvel’s Agents of S.H.I.E.L.D” and “Once Upon a Time in Wonderland” on ABC. It is nice to see some Asian faces cast whether that be John Cho in Fox’s “Sleepy Hollow,” Kenneth Choi in NBC’s “Ironside,” Kelly Hu in CW’s “The Hundred”, Aaron Yoo in CW’s “The Tomorrow People,” Jamie Chung in NBC’s “Believe,” and Ming-Na Wen in ABC’s “Marvel’s Agents of S.H.I.E.L.D” to name a few. 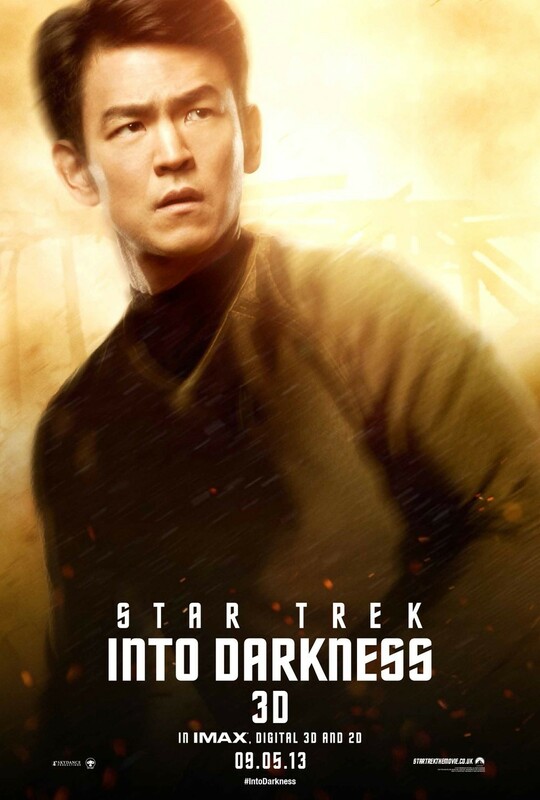 John Cho can be recognized by many to be the character Sulu in Star Trek movies. The latest “Star Trek Into Darkness” can be now seen in theaters. 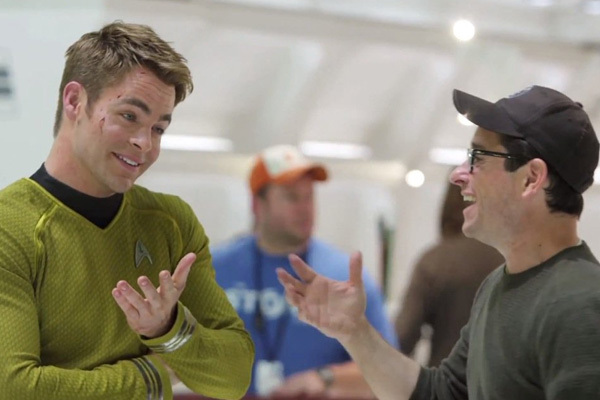 “Star Trek Into Darkness” director J.J. Abrams is the Executive Producer behind NBC’s mid-season “Believe” along with Bryan Burke who serves as a producer on Star Trek. J.J. Abrams is also the Executive Producer behind Fox’s “Almost Human.” The Executive Producer behind the new show “Intelligence” is Rene Echevarria known for the involvement in the Star Trek television series. The connections between these mentioned new series are indicative of the type of stories, tone and audience that the new television shows will attract. Therefore, if you are a Star Trek fan you might just like “Almost Human,” “Sleepy Hollow,” “Believe,” or “Intelligence.” The show descriptions lead me to put them in the drama, sci-fi, action, fantasy, thriller, good vs evil category which can relate to Star Trek. For people in the industry castingabout.com has a nice list of the network up-fronts. Get deadline’s TV grid with the new shows in red-here. In the meantime, while you are waiting to see the new television shows, check out “Star Trek Into Darkness” in theaters officially opening tomorrow.